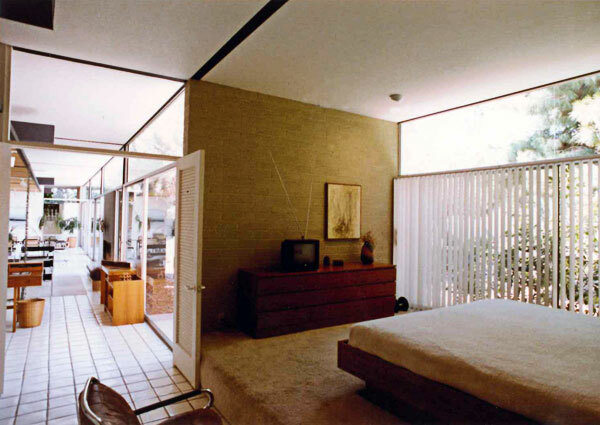 After living in Beadle House 12, the Beadle family moved to "The Front House on Oregon Ave.", which abutted the northern end of the property. 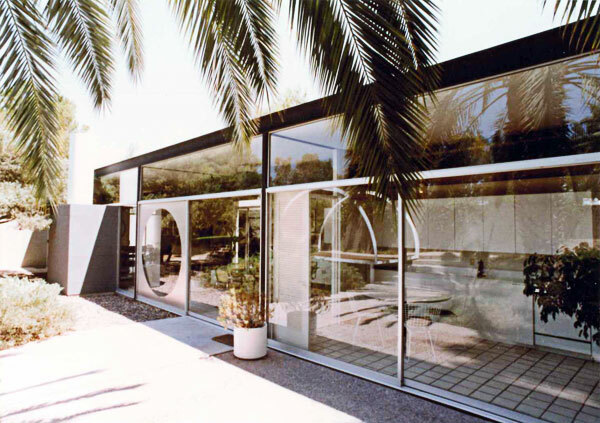 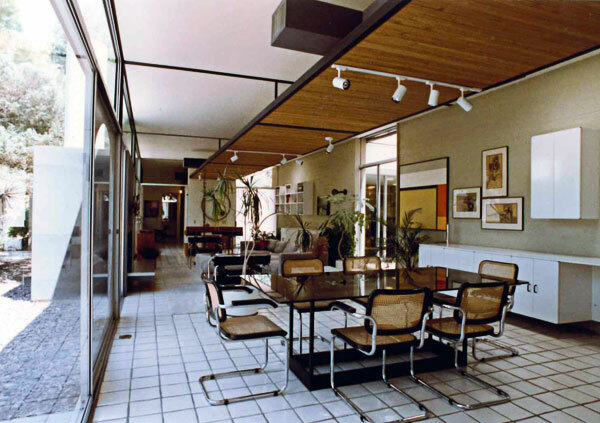 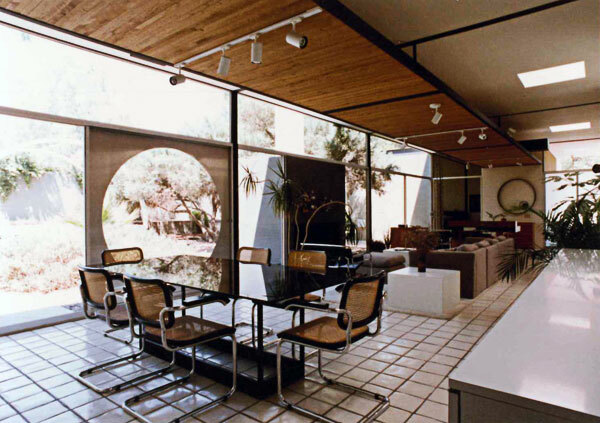 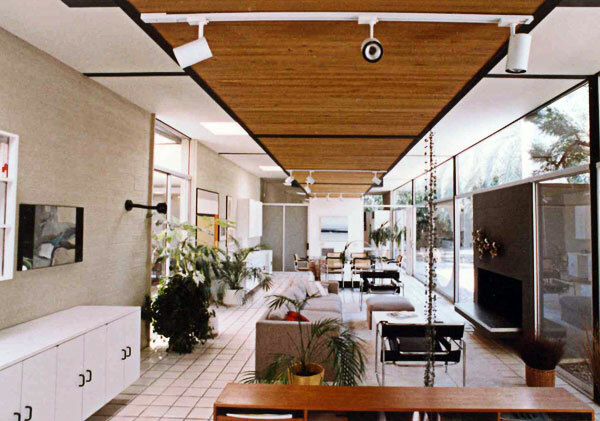 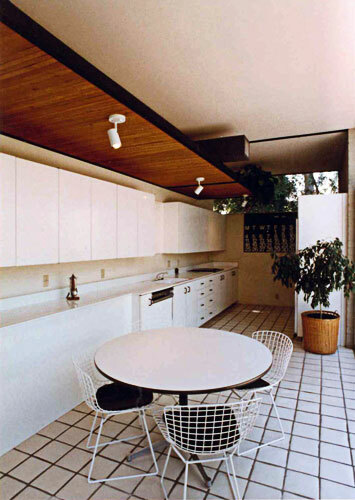 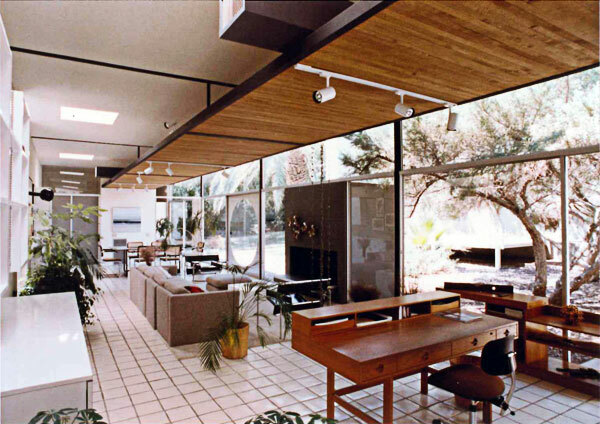 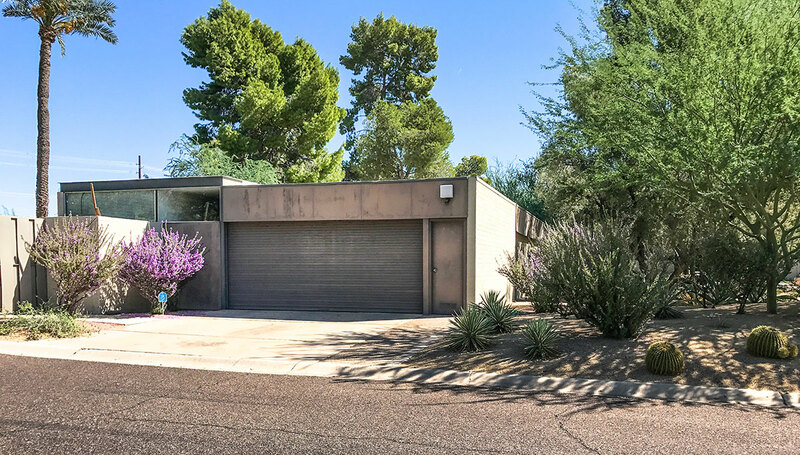 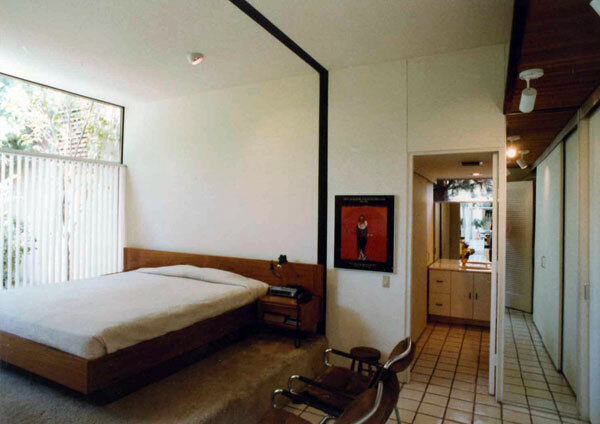 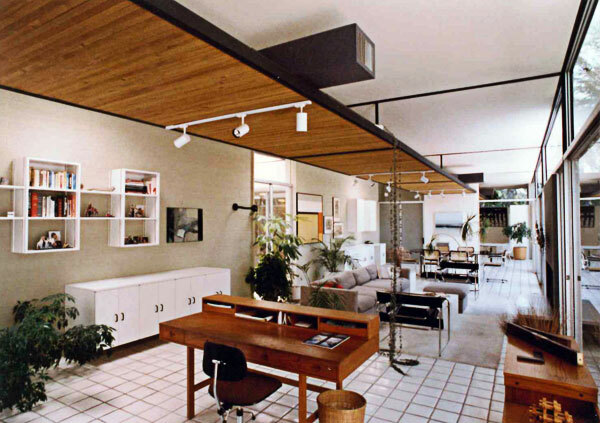 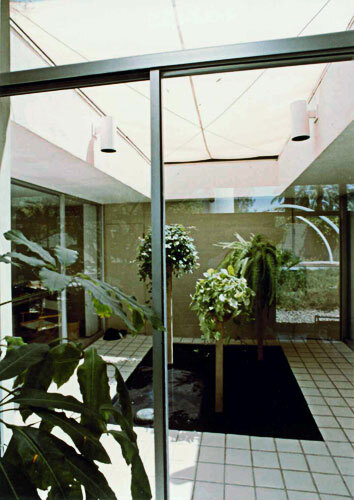 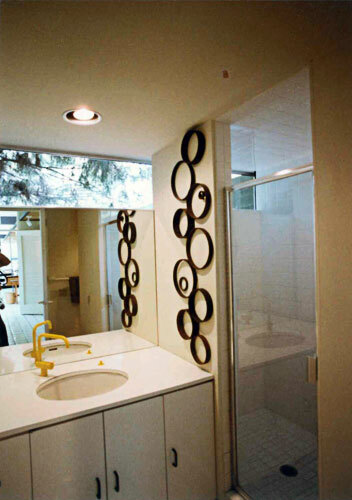 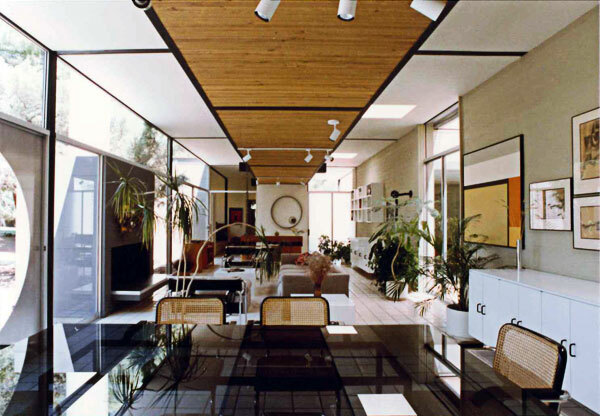 Photos above were taken in 1988 by 2nd owner of the home, architect Michael Shelor. 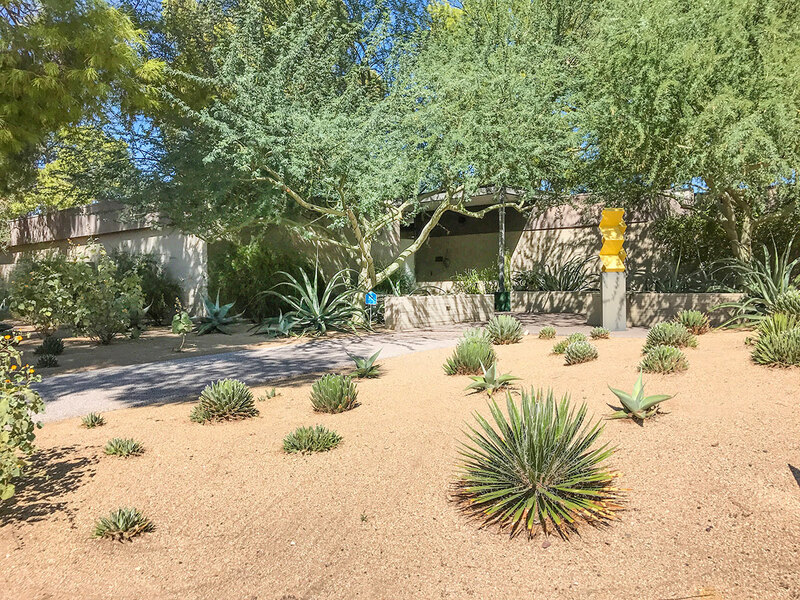 The "Front House on Oregon" in 2016.